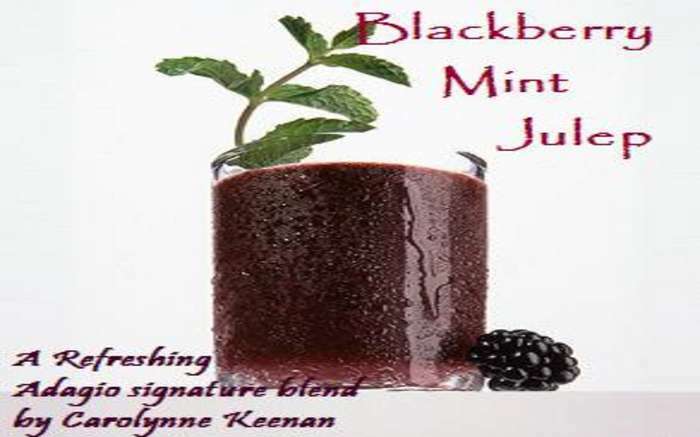 Make summer memories last with this Blackberry, Peppermint and Spearmint blend can help make the memories last. Enjoy hot or cold, to welcome summer or bid the season farewell. This perfect summer blend is great to rid you of Winter blues too!